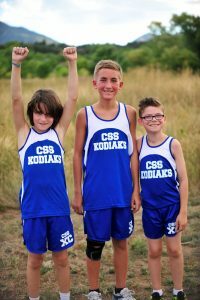 Welcome to Kodiak athletics at The Colorado Springs School, a place where young people are encouraged to reach their potential both on the playing fields and in the classroom. 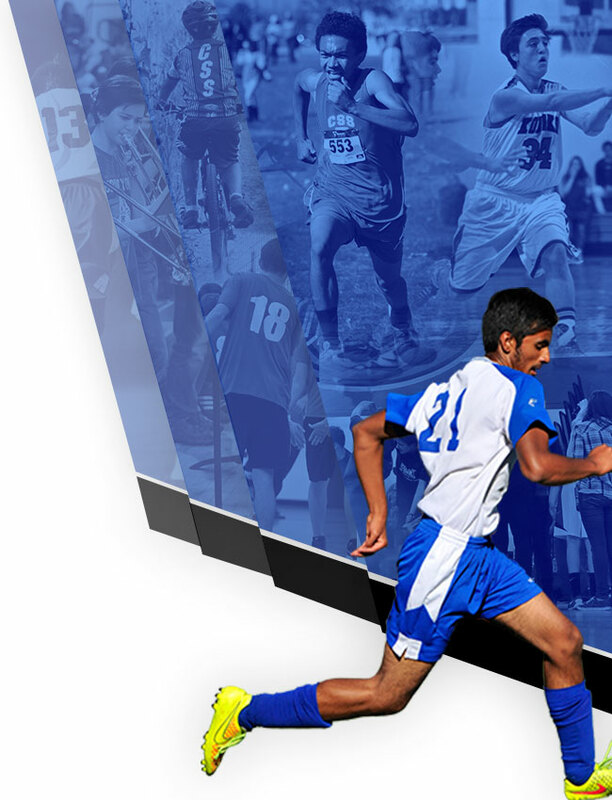 Participation in sports offers opportunities for personal growth in character, leadership, and improved overall mental and physical fitness. Our athletes prepare, plan, and play to win, but winning is not our purpose. Our ultimate goal is to ensure that the athletes have a positive experience while implementing challenges to help them reach their fullest potential. 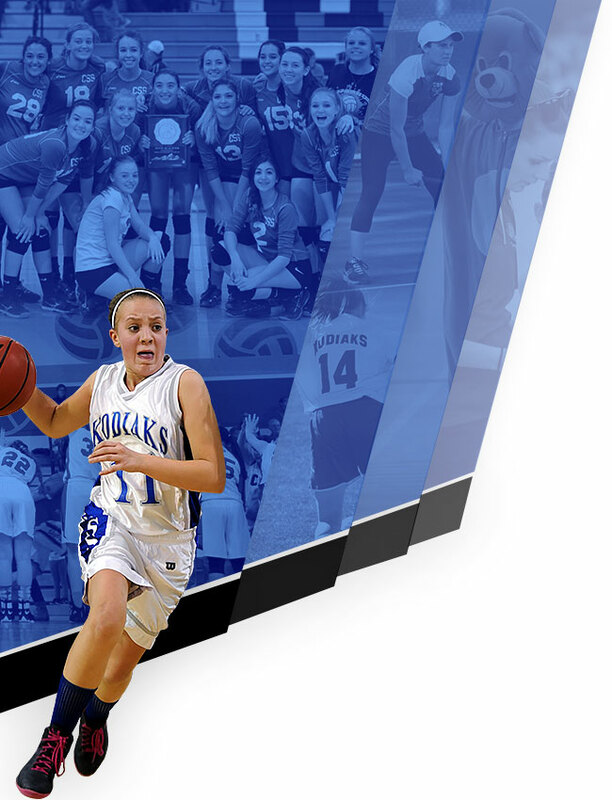 This Athletics Handbook will provide guidelines, philosophies, expectations, and general information for athletes, parents, and coaches on all levels. 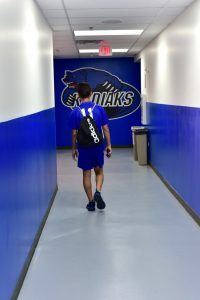 The Kodiak athletic program is successful due to dedicated athletes, supportive parents and faculty, and committed coaches who are instrumental in the development of our young people. When these three tenets work together, potential is fulfilled and the experience is rewarding for all involved. CSS is a member of the Colorado High School Activities Association (CHSAA), and our competitive athletics are governed by the following organizations. 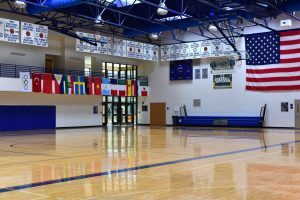 For high school sports we compete in either the Black Forest League or Tri-Peaks League, depending on the sport, and our middle school teams now compete in the Central Colorado Athletic League (CCAL). If you have any questions or comments, please feel free to call (719) 434-3580 or email me at vvaughan@css.org.